The Chevrolet Equinox for sale is an incredible and very popular Chevy SUV model. The Chevy Equinox will quickly capture your heart and give you a great time out on the wide open roads of Wisconsin. Like the used 2017 Chevrolet Equinox LT for sale. With this used Chevy Equinox for sale, you can experience a great range of power and high capability out on the road. You can get the fuel economy you need with the 2.4-liter 4 cylinder engine with the traction of an SUV with its all-wheel-drive drivetrain. There is even a ton of great features and options that you can enjoy while on the road. Such as heated leather seats, a rear backup camera, and a whole lot more! There is more to discover with the used Chevy Equinox for sale. It is well worth your time to stop by today and give it a test drive out on the road. So come on over to Ewald Chevrolet Buick today and check out this used Chevy Equinox for sale today! Ready to browse our Milwaukee Chevy SUV models available at our Chevrolet dealership? We encourage our online shoppers to take full advantage of our many convenient online shopping tools. Browse through our vast selection of Chevy SUV models based on the criteria that are most important to you. Search for a specific make, model, and body style to view all of the many options we have available. Give our knowledgeable sales team a call when you're ready to take one out on a test drive! When it comes to Chevy SUV models for sale at Milwaukee car dealerships near you, make the trip to Ewald Chevrolet Buick. 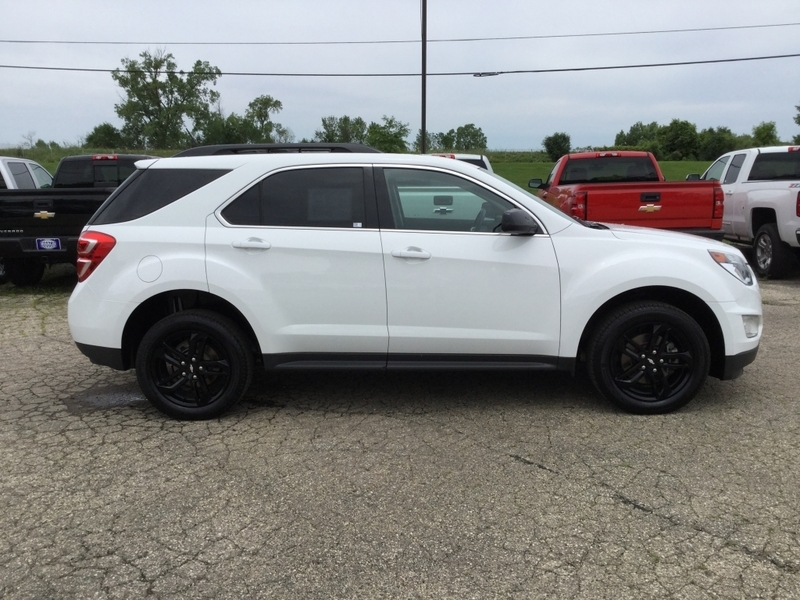 We look forward to working with you and want to find the right Chevrolet Equinox for you. Ewald Chevrolet Buick is proud to provide you with the best buying experience possible in Wisconsin. When it comes to buying your next Chevy SUV for sale, Ewald’s Chevrolet dealership near Milwaukee WI is here for you. You can give us a call at (262) 226-2842 to schedule your test drive. Or, check us out in person at Ewald Chevrolet Buick located at 36833 E Wisconsin Ave Oconomowoc WI, 53066.